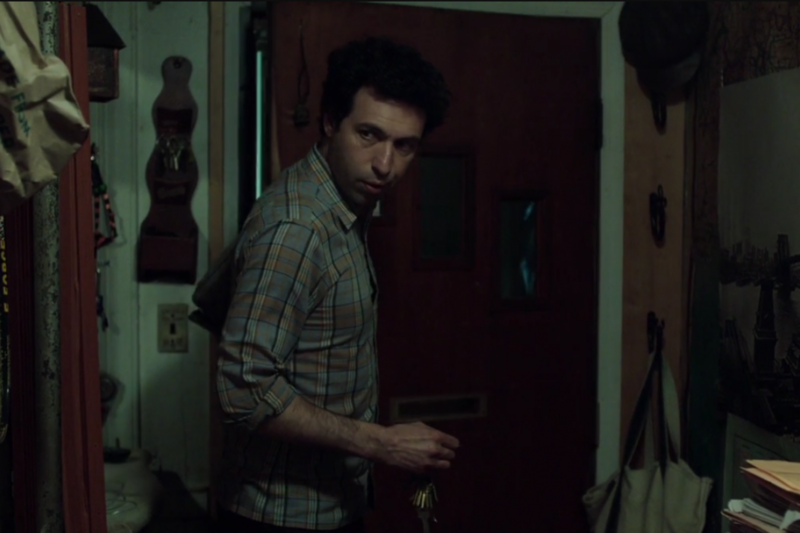 This particular storyline begins when a regular customer at the coffeeshop that Ray (Alex Karpovsky) manages suddenly drops dead. 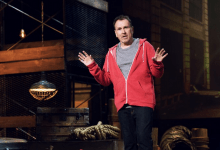 He talks it over with the shop's owner, his friend and mentor Hermie (Colin Quinn), who has long seemed to serve as the show's representative of "old NYC": Hermie is grouchy and blunt, but also a font of wisdom for Girls' more neurotic and naive characters. 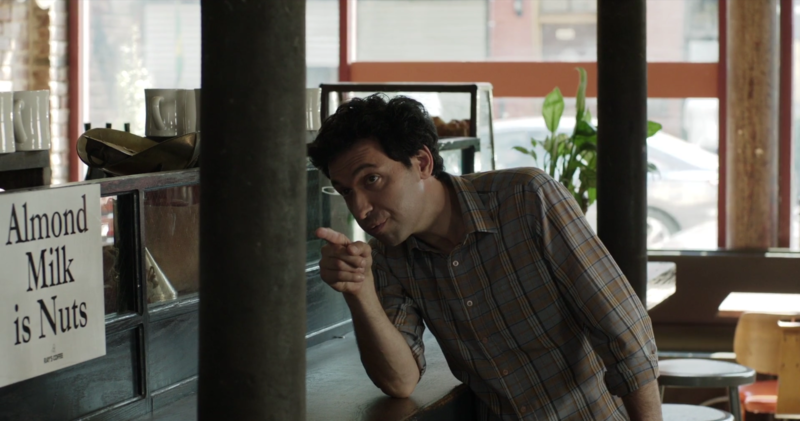 That he's played by Quinn is spot-on casting, given that Netflix recently produced the comedian's one man show, New York Story, his affectionate look at the immigrant groups who have shaped New York culture—and attitude—over the years. 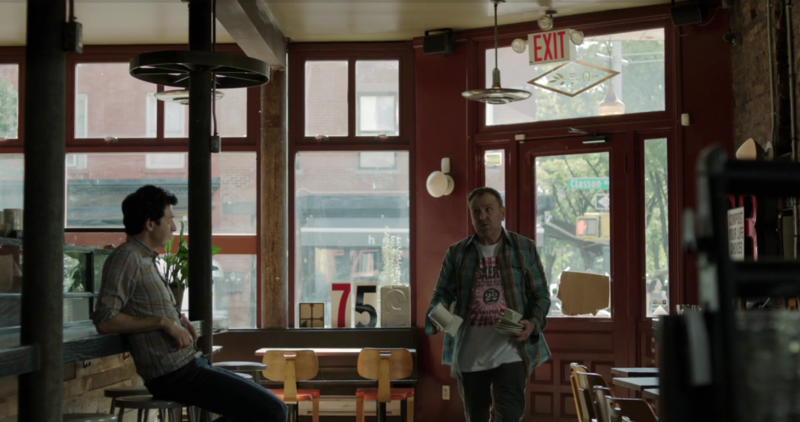 In the coffeeshop—which, like these two characters, seems to be resisting the zeitgest of contemporary NYC life (note the sign about almond milk, a remnant of a plot point in a previous episode)—Ray tells Hermie that he's feeling guilty, because right before the customer died, he was ignoring a long story the man was telling. Hermie suggests that Ray could be a little smarter about who he listens to. He criticizes Ray for becoming indifferent to the causes he used to care about, and too consumed with his relationship with Marnie (Allison Williams). "How long were you on the community board? Three months? You quickly retreated back to dating girls with six-packs, and pretending death wasn't real," Hermie tells him. "Your priorities are cuckoo bananas." Ray shoots back that Hermie hates his job and his wife, and isn't exactly a model for living a fulfilled, actualized existence. Later, though, he seems to feel guilty for throwing this barb at his friend and boss. 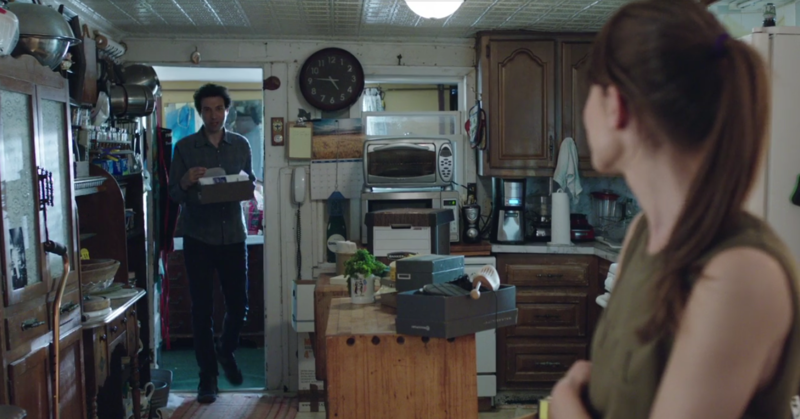 He talks it over with Shoshannah (Zosia Mamet), whom, as an aside, we really think is a better fit for Ray, and who suggests that Hermie may be trying to push Ray for something more, a life that's better than just "fine." 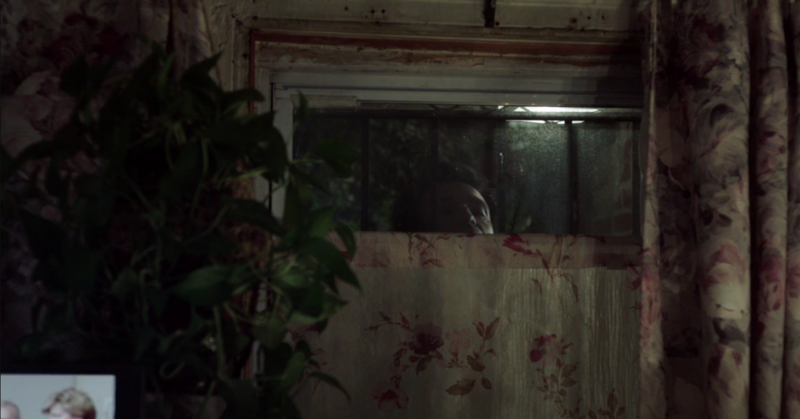 There's no answer when Ray knocks, and as he peeks in we glimpse some pretty realistic grime along the windows. 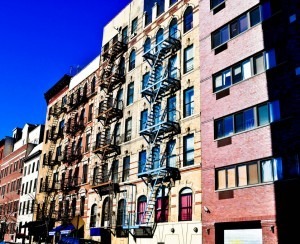 Crumbling plaster, roughed-up floors, and copious dust: Here's the other side of prewar properties, a refreshingly honest contrast to the historic glamour of the previous episode's home. 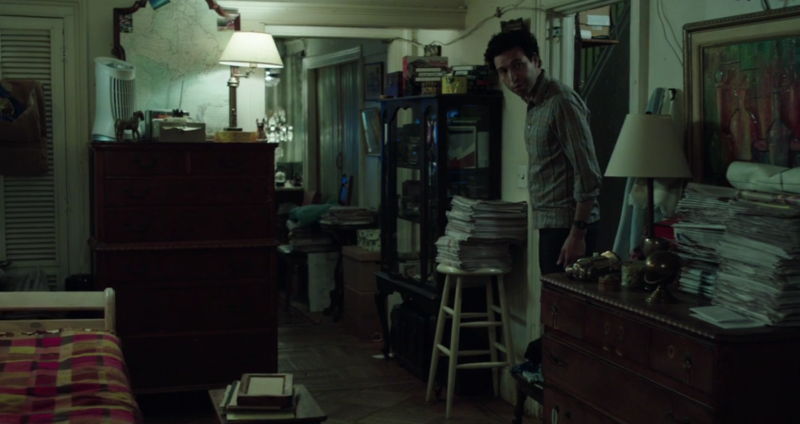 Ray lets himself in (he has a copy of the keys) and looks around Hermie's bedroom, where the close quarters mean piles of books, papers, and other odds and ends wherever they can fit. 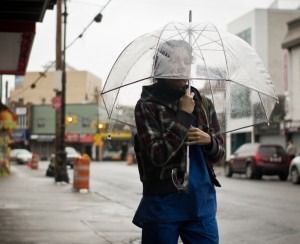 (This may also make some New Yorkers feel better about their own laissez-faire housekeeping tendencies. Also, where is Hermie's wife?) 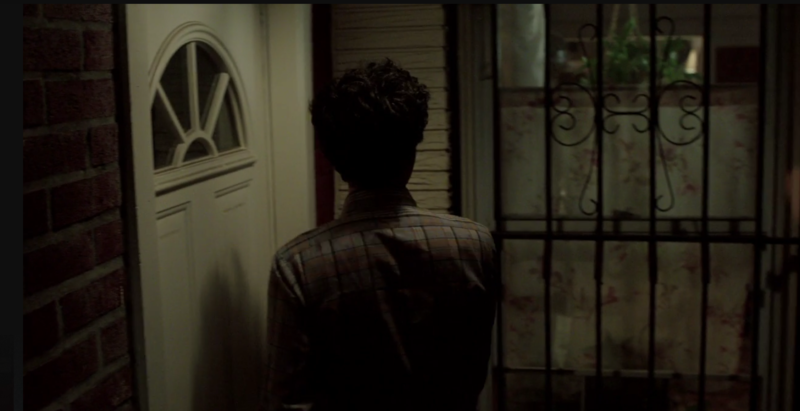 He heads to the equally well-worn living room, where he finds his mentor dead. (We later find out that Hermie had a chronic illness called scleroderma.) 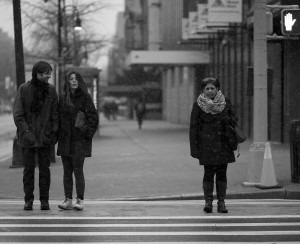 Chalk it up as another loss for old New York. 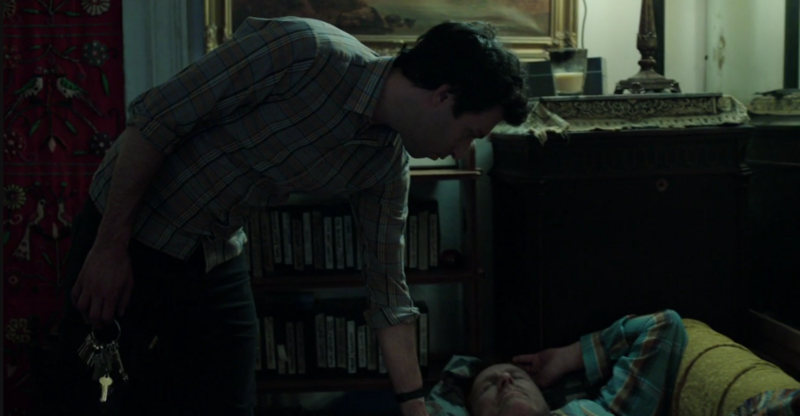 The following episode finds Ray and Marnie back at the apartment, going through Hermie's stuff together, and she'd obviously rather be anywhere else. In the light of day, we get the chance to scrutinize the apartment more closely. The kitchen is truly a relic, though it seems that these days, plenty of hip bars and restaurants are taking inspiration from its stamped tin celing. Again, the room is positively crammed with stuff; counterspace is minimal and Hermie seems to have jury-rigged the place to create more storage. The paint is chipping, and the cabinets are exactly the generic, not-very-sturdy kind we've seen in countless city apartments. We get another look at the bedroom, too, as Ray rifles through Hermie's impressive VHS collection, further confirming that these guys probably bonded in part because they're both throwbacks. Ray senses that Marnie wants to leave; she says it's not that she doesn't want to hang out, but it's just that she's got a Physique 57 class to get to. At this point, it finally dawns on Ray that they couldn't be any more mismatched—he wouldn't want to attend a ballet aerobics class in Manhattan any more than she's eager to watch old Steven Wright performances on video tape. He encourages Marnie to go to her class, and then adds that they should probably just break up. But Ray insists that this isn't working. Inspired by Hermie's last words to him, he says that he wants something more. And perhaps that something more will begin here, in this apartment—which, it turns out (Hermie's supposed wife be damned), Ray's former boss has left to him in his will.